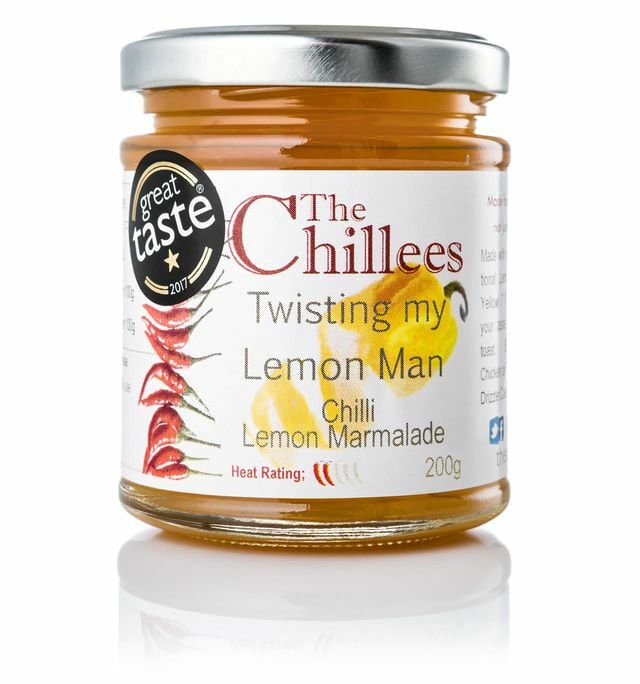 A tangy Lemon Marmalade with 7 Pot Yellow Chillies. The 7 Pot Yellows give a fruity chilli twist to this Lemon Marmalade. 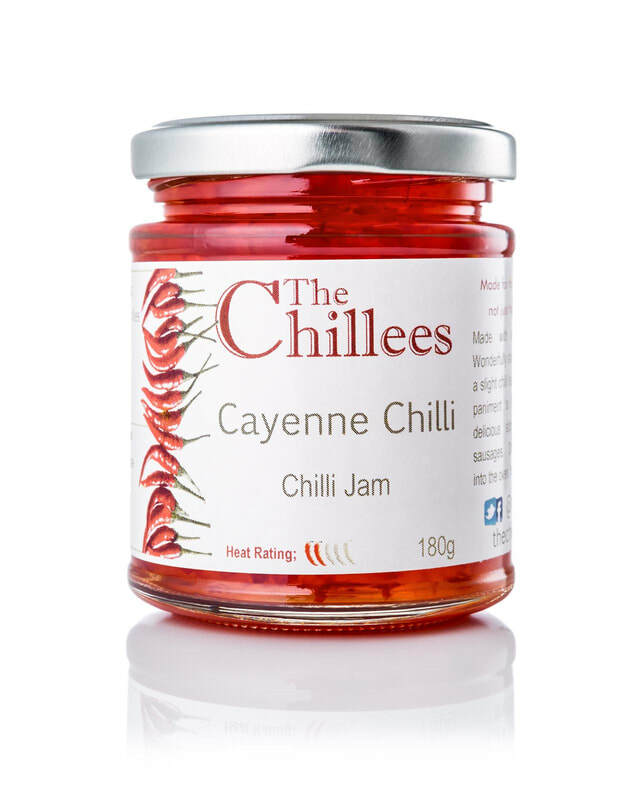 Great on your toast, but added to a lemon drizzle cake the chilli brings out all the richness from the eggs & butter; try it you won’t go back. Also outstanding with Chicken; mix with a little rapeseed oil & smear under the chicken skin to keep the moisture in & infuse the meat with delicious lemon & a hint of chilli.